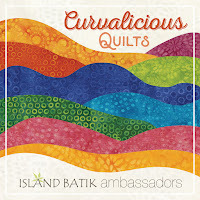 Island Batik Ambassador Curvalicious Quilts. 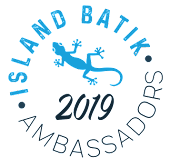 June is the month of Curves for the Island Batik Ambassadors. 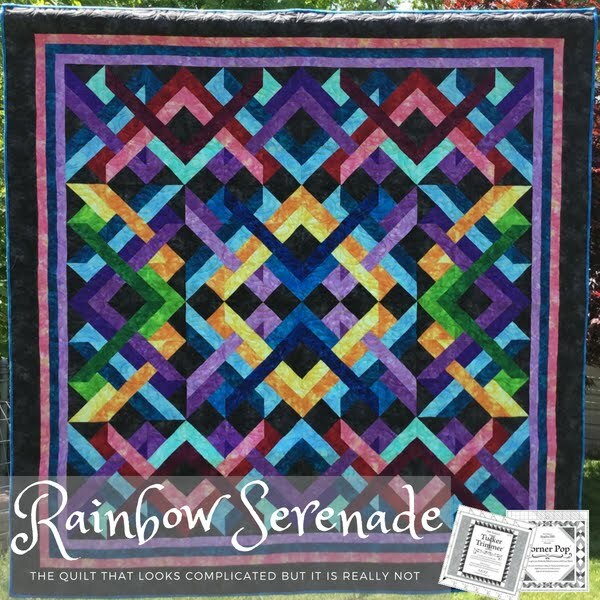 The goal for everyone was to make a Curve Piecing project of any size. Curves wow, there are lots of ways to make curves. I have three different rulers that can make Curves and probably a few more if I looked around my sewing room. I have the Leaves Galore rulers by Sue Pelland, Bloc_Loc® Drunkards Path rulers, and Quick Curve Ruler by Sew Kind of Wonderful. I decided I wanted to play with something new, so I chose the Sew Kind of Wonderful Quick Curve Ruler. 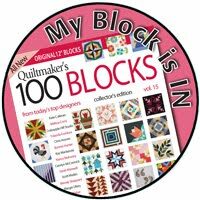 Then I went to the Sew Wonderful website and watched a couple videos on how to use and sew the curves, which are great videos. 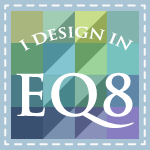 Then I started playing with EQ7 and came up with an idea. My project uses the remainder of the Pressed Petals strips used in the Modern Challenge the month before. I also used the accent colors that came with the strip collection. So I went with a modified melon shape, by cutting the melon in half and adding another strip set in the middle. 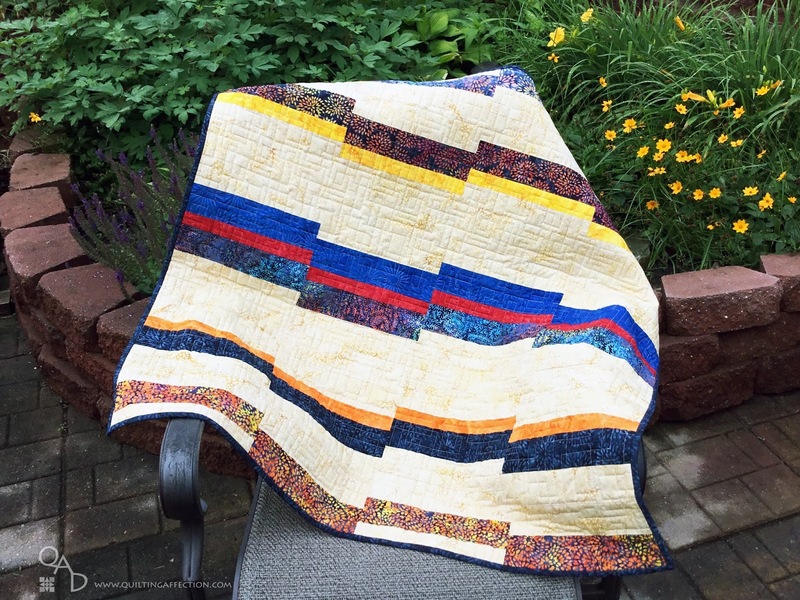 The quilt measured 35” x 30” when finished. Well here is the ending result of my first attempted using the Quick Curve Ruler. 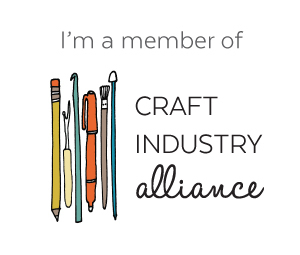 I found the ruler easy to use and the sewing was not difficult because there was no pinning or extra clipping needed. Just make sure you go slow at first. 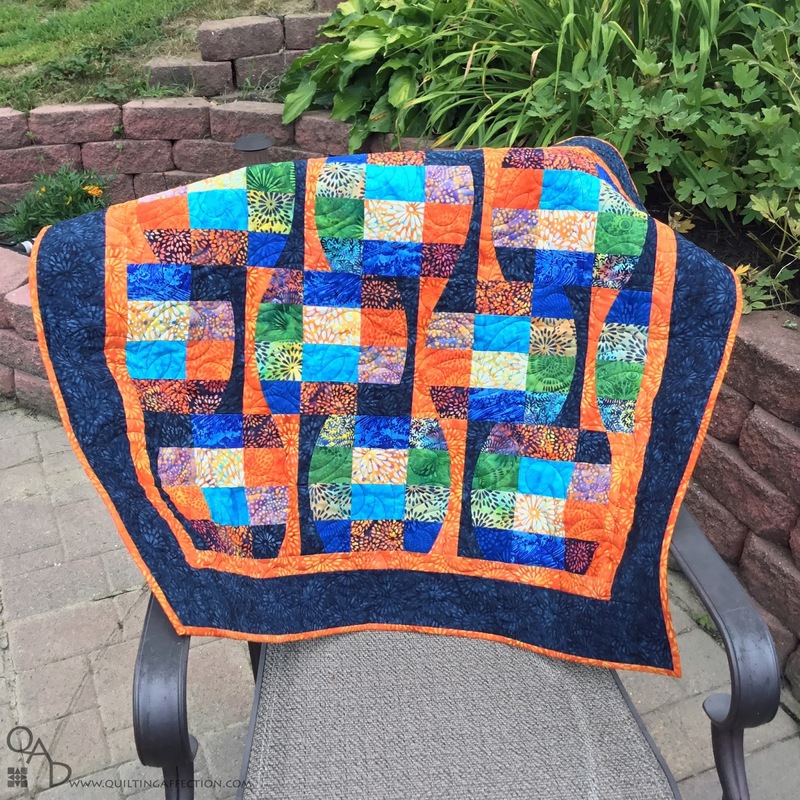 Have you used the Quick Curve Ruler by Sew Kind of Wonderful? What is your favorite curve ruler? I would like to hear. See you next month for another great challenge. 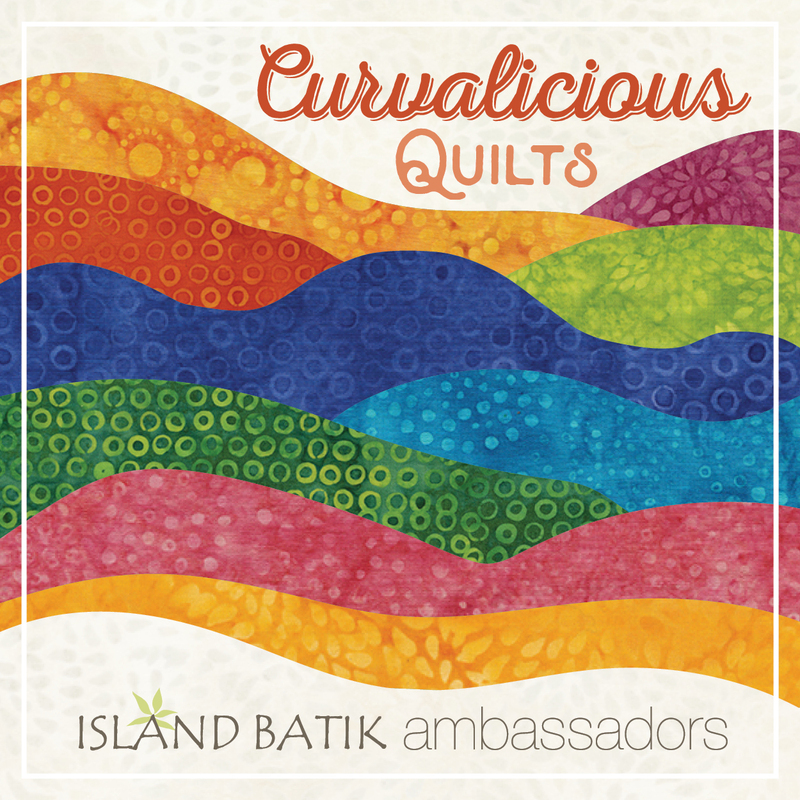 My May Modern Island Batik Challenge project "Brick Breaker" is Now Available for download. This simple weekend project is made from 9" blocks made out of the strip sets. 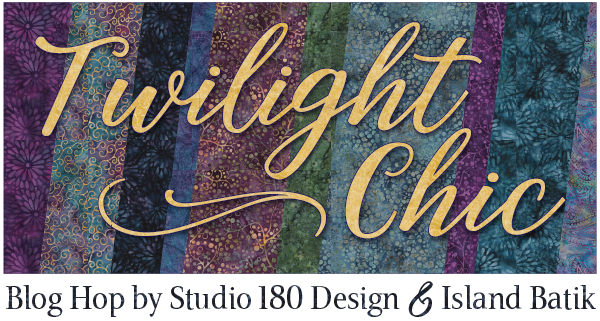 The pattern above was made from Island Batik " Pressed Petals" Strip Packages and a neutral background fabric.